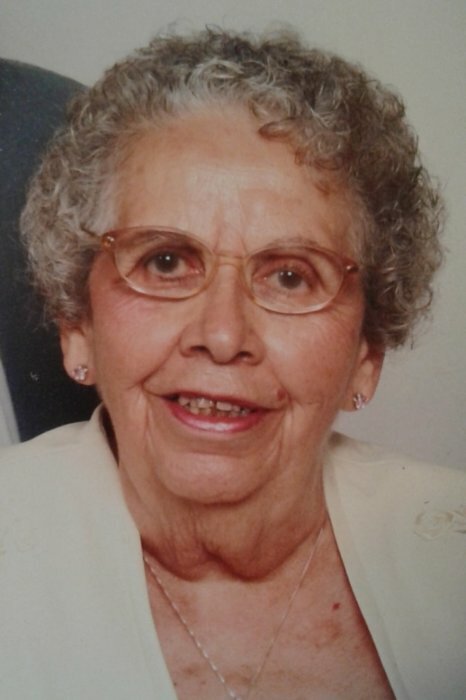 Christine Moreland, 90, of West Milton, Ohio passed away on Tuesday, January 15, 2019 at Blair Ridge Assisted Living in Peru. She was born on March 6, 1928 in Hazard, Kentucky to John and Gertrude (Neil) Gilmore. She married Lee Moreland in 1947, and he preceded her in death in 1989. She later married James Pruitt in 2010, and he preceded her in death in 2018. Christine retired as an assembly line worker at Captot Corporation in Tipp City. She was also a member of the Hoffman United Methodist Church. She is survived by her son, John (Karen) Moreland of Mexico, Indiana. Also surviving are grandchildren: Jennifer Baird, Curtis Moreland, Nathan Moreland, and Jonathan Moreland; and great-grandchildren: Colton Baird, Seth Baird, Andrew Moreland, Nickolas Moreland, Kristina Moreland, Matthew Moreland, and Jessica Stanley; and great-great-grandchild Madelyn Moreland. She was preceded in death by her parents, her husbands, brothers Carl, Walter, Clyde and Claude; and sisters Ruth, Emma, Joyce, Faye, and Roberta; and great grandson Joshua Moreland.